drivingandlife: IS INDIA ALMOST A 'NO-FLY' ZONE? I realize this story is only tentatively connected to matters automotive in a roundabout way. But, here we go. In 2012 I wrote about the disorderly collapse of Kingfisher Airlines, one of India’s two major domestic carriers. 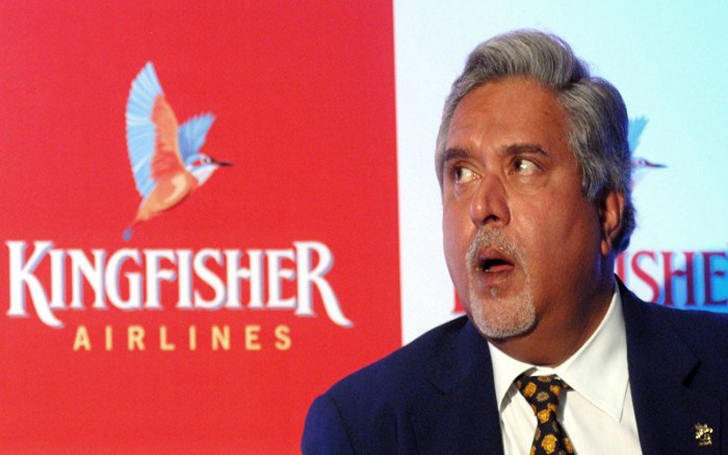 The airline was part of a vast network of companies ‘owned’ by Vijay Mallya, best known as the ‘owner’ of the Force India Formula One team. 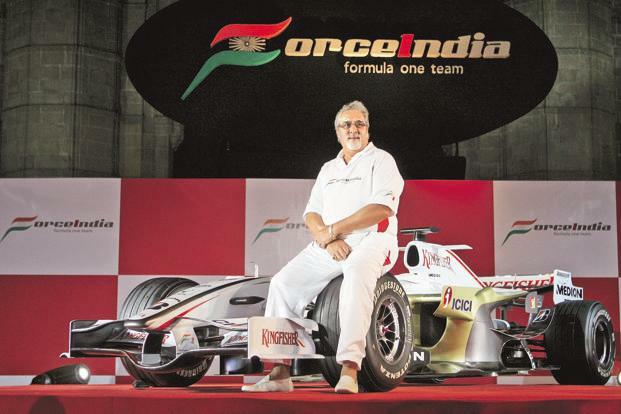 I’ve used quotes around the word ‘owned’ because after inheriting his father’s brewing and spirits company, UB Holdings, Mallya progressively pissed away the entire fortune – on F1, Kingfisher Airlines, Kingfisher Beer, an Indian 20-20 cricket team, a luxury yacht, a huge antique car collection, and sundry other luxuries, plus his lavish lifestyle. Mallya remained out of reach of Indian courts, holed up in the UK, until finally the High Court in Britain allowed his extradition to India to face his dozens of creditors. All the claims against Mallya will be heard in December this year, but the list of creditors, and the amounts owed dazzle the imagination. 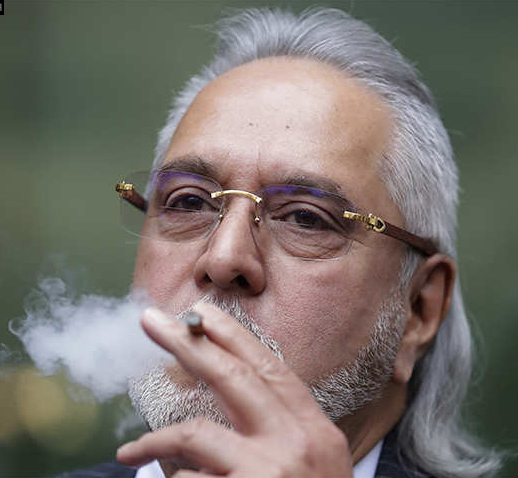 Mallya currently maintains he is being supported by his wife, Bollywood actress Pinky Lalwani, and his children, however Indian economic newspapers report that he is still living the high life. Now, an interesting sidelight on Indian domestic airlines. 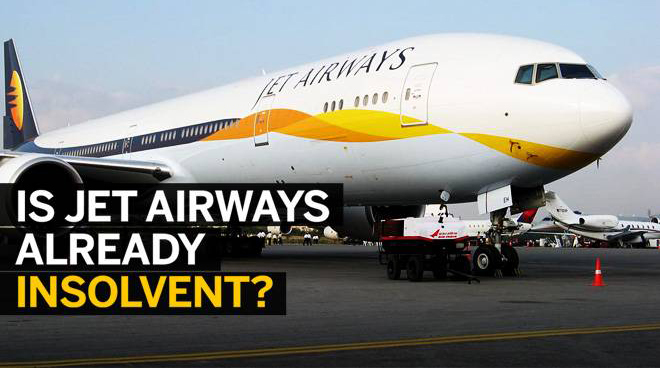 It’s possible that Indians have stopped flying internally, as the sole remaining major carrier, JET AIRWAYS, which has a fleet of 119 aircraft, is in the throes of being declared bankrupt. Currently 25 aircraft are grounded, and the Lessors of 90% of its fleet have petitioned the courts to release 75 leased aircraft, so that they can be re-leased to other operators. India is just days away from a federal election, and current PM Narendra Modi is pushing the Indian banks to support Jet Airways – at least until after the election. 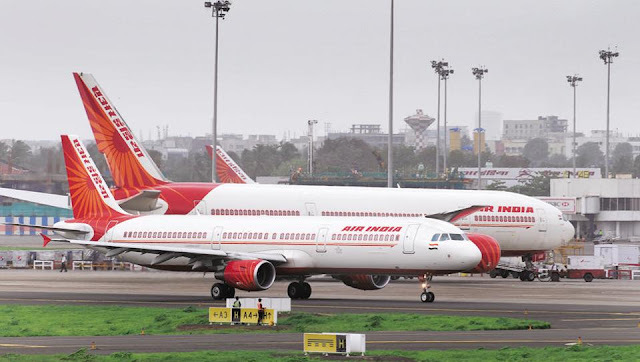 BTW, India’s international carrier, AIR INDIA, is still operating at a loss (as it has for the past 12 years), and is currently owned by the Indian government and a number of banks. It was recently offered for sale, but no offers were received.